Staying healthy and fit is a necessity considering the increasing number of health issues. It does not mean that you should only take care of your bones and muscles, but taking good care of your eyes and heart us also very important. Eyes and heart are closely dependent on your eating habits, so you need to ensure that you follow a healthy diet that can protect, maintain and keep your eyes and heart healthy. There are also tons of food available that you can consume in order to prevent cardiovascular disease both strokes and heart attacks. So, it becomes clear that healthy eating and living can always make you live fit and fine. 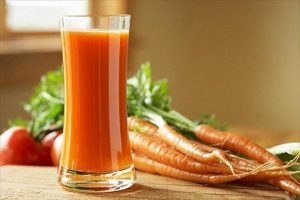 Carrots or carrot juice is loaded with beta-carotene that prevents the degeneration of eye muscles. Beta-carotene maintains your eyesight and keeps your eyes healthy. You can either have raw carrots or juice it up using a cold pressed juicer. Both would be helpful for your eyes. 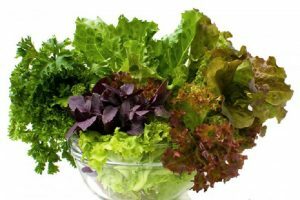 Green leafy vegetables are a wonder food for eyes. Leafy vegetables such as spinach contain high volume of Lutein that prevents cell damage. The eye cells and muscles eyes are very sensitive and fragile. The presence of Lutein in spinach makes your eye muscles stronger and even assists in preventing infections. 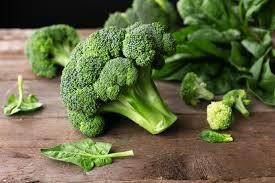 Broccoli contains beta-carotene which is very beneficial for your eye sight. Beta-carotene nutritionally promotes eye health. The body converts beta carotene into vitamin A, which is very essential for our eye sight. Vitamin A helps your eyes to adjust in the presence of dim light and also see in the dark. 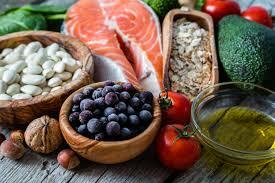 Salmon, tuna or fleshy fish are a good source of Omega 3 fatty acid. Fatty fish makes the tiny blood vessels of eyes healthy and strong. The fatty acids from fleshy fish helps in proper flow of intraocular fluid in eyes and prevents dry eye syndrome and glaucoma. Sweet potatoes are a storehouse of many vitamins which are essential and beneficial for eyes. 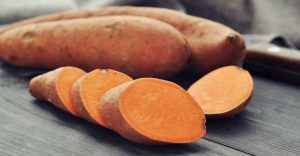 Sweet potatoes contain beta carotene, potassium, Vitamin C and fibre that helps in preventing eye damage and restores damaged eye cells. Eating nuts such as almonds, apricots, cashew nuts are always helpful as this helps in reducing the risk of eyes and vision. 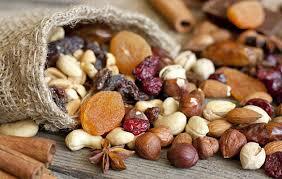 Dry fruits are very rich in Vitamin E and this can assist in preventing cataract and eye muscle degeneration. 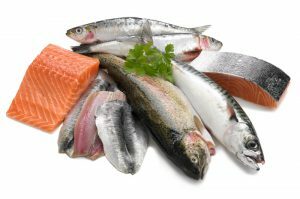 Eat fish that are high in omega-3s like salmon, tuna, mackerel and etc. These are very helpful for heart. Consumption of a handful of healthy nuts like almonds or walnuts can satisfy your hunger and can even keep your heart healthy. Flaxseeds also contain omega-3 fatty acids, fibre and phytoestrogens and this can easily boost heart health and are of greatest benefit. Try eating red, yellow and orange veggies that are packed with carotenoids, fiber and vitamins and are helpful to your heart. Fresh broccoli are a terrific heart-healthy snack that contains vitamins C and E, potassium, folate, calcium and fiber and can be very helpful for heart. Though we pay a lot of attention to our weight, we generally ignore taking care of our eyes. 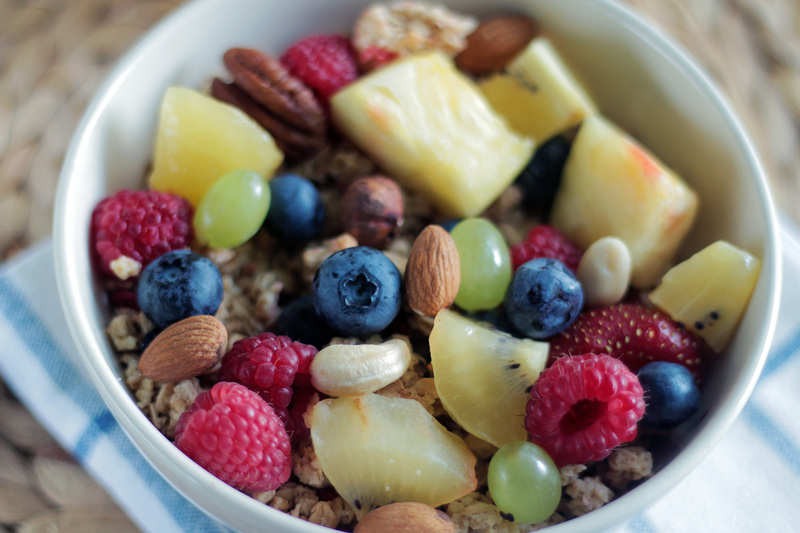 Good eye and heart health largely depends on what you eat. So in order to ensure that your eyes and heart remains healthy, you should always consume.